most? The kitchen gets cleaned almost daily but that is because we use dishes and cook most everything homemade. Out of all the other rooms in the home, the bathroom is actively cleaned because I have several pet peeves that drive me batty. mirror in the bathroom. Pure grossness! That also takes just a few second to wipe down after splattering who knows what all over it. the last square, replace the roll. They also know where new rolls are kept and sometimes they will use a roll but not put it on the wall but back in the cupboard! Honestly I live with the sloppiest people in the bathroom. months of this crazy flu and cold season. I also love the fresh citrus scent which really freshens up our bathroom. When I use Scrubbing Bubbles® Multi Surface Bathroom Cleaner, I know my bathroom is completely clean. 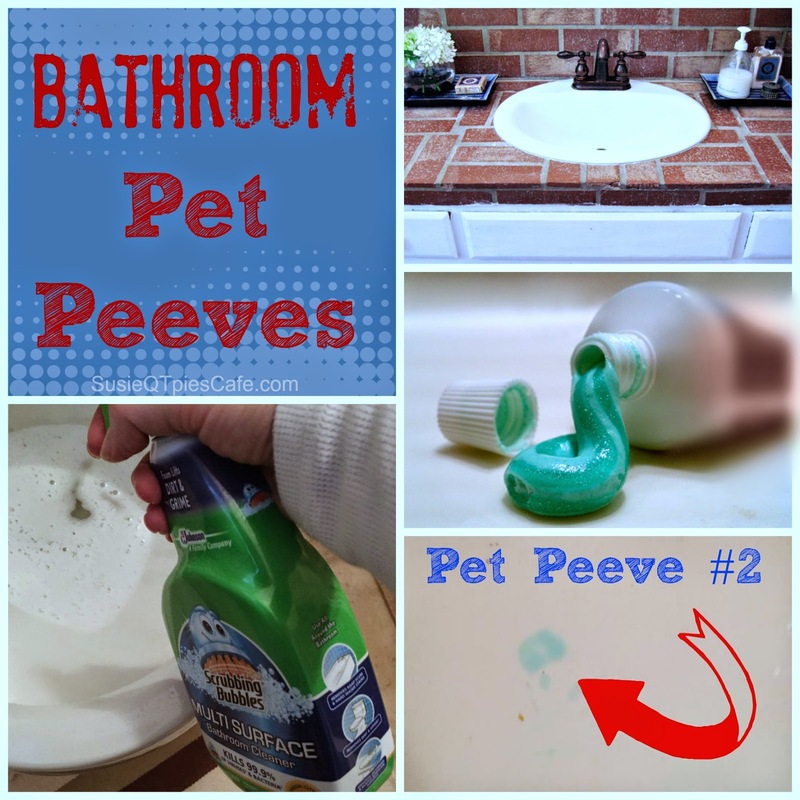 How do you tackle your cleaning pet peeves? 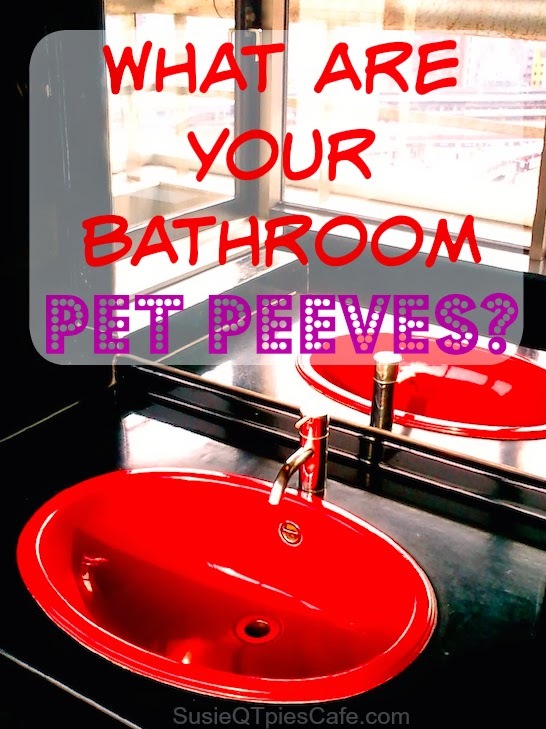 Leave your pet peeves and solutions in the comments below. Check out Scrubbing Bubbles® website more cleaning tips and products to help you tackle that messy bathroom! Check them out on Facebook and Twitter, too! I'm so glad that someone else is sharing my obsessions in the bathroom. I hate the same things! Also, one thing that I really hate is when someone left wet towels in the bathroom after they took a shower! Best regards! Southfield Carpet Cleaners Ltd.